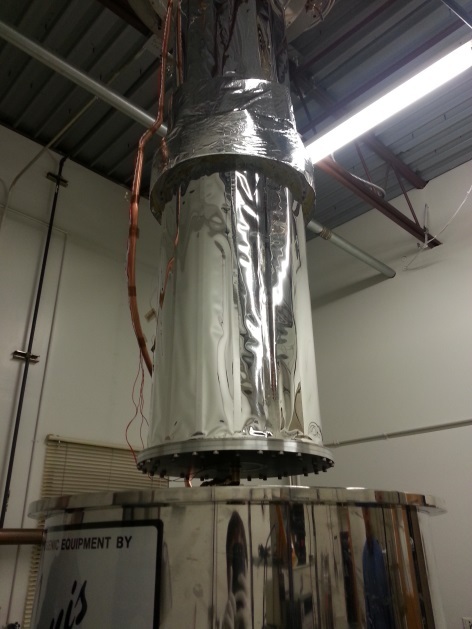 NASA has awarded Quest a Phase II, two year contract to continue development of our Vapor Cooled Structure MLI (VCS). VCS uses discrete spacers to form a vapor transport layer that provides efficient vapor cooling of tank supports. Thermal models predicted VCS could reduce tank support skirt heat flux by 57% and total heat flux by 45%. In Phase I, a VCS prototype reduced total tank heat load by 41%. VCS was proven feasible as a lightweight insulation reducing heat leak through tank skirts, reaching TRL4. Phase II work will further develop and mature VCS technology, apply it to larger tanks and other support elements such as struts, preparing for eventual adoption and use on launch vehicles and cryogenic tanks.